1. Who are your influences?Bill Cosby, Rich Little, Andrew Dice Clay, Buddy Hackett, Johnny Carson2. What do you enjoy most about performing? The potential of being on TV and people paying to see me, Bob Biggerstaff. 3. What is your most memorable gig? 4. What advice do you have for comics? Write all the time and get on stage. Don’t be afraid to do comedy contest. I put a finger to Iphone when something hits me or happens. 6. What’s the worst advice you have ever received? There is no bad advice. 7. What is the Houston comedy scene missing? 8. What is your personal motto? Hey buddy, it’s chili time! 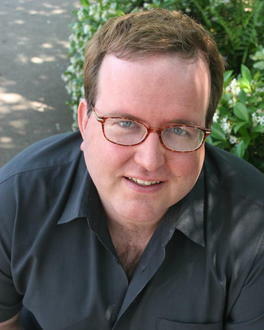 Bob Biggerstaff will be at the Houston Improv on April 19th. Thanks to Bob Biggerstaff for his time. This entry was posted in Comedy Scene in Houston and tagged at, biggerstaff, bob, chili, comedian, comedy, comic, entertainment, gotham, Houston, improv, kevin farren, last, live, standing, steven padilla, time. Bookmark the permalink.